I will closed this blog. Sorry guys. It's been a long time since the last post. Goodluck on your medical final exam! This book is a must for a UM medical student to have interms of senior perspectives. However, Prof MT Koh dont like this book. I've remembered he saying during lecturing us in SCN ward round. What the heck sunflower. This book has no sunshine, even the weather is no more sunshine outside. I hope it might be usefull. I rated this book 3 stars! There is also some reviewer in amazon. Check it out! So get the book now! 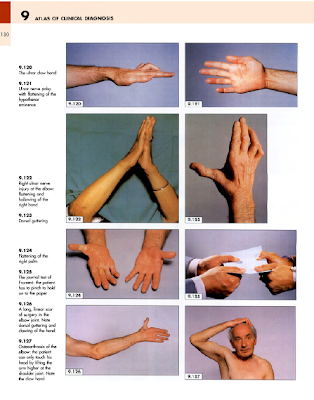 There are some nice medical ebooks i like to share. It really helpful in terms of revising as a text references and also for practice. But bear in mind that all of the books that I've posted here are not from me and when u downloaded the file, you have agree with the terms and conditions that i've set. The files are not ours and the link can be search from google. We are not hosting any files that contain viruses, thus, we will not be responsible for any damage done to your computer because of these files from my blog. We make no warranties of any kind, expressed or implied for services we provide. 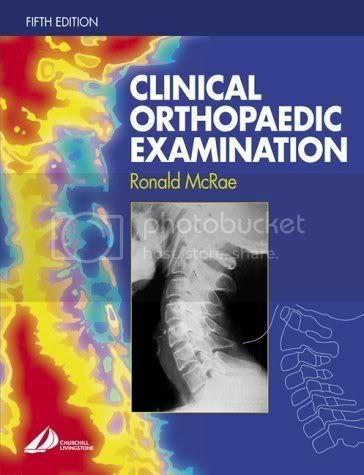 This book good for clinical exam wheather it is a short or a long case. Thus i suggest to u better to get it as fast as you could before the download link is broken! 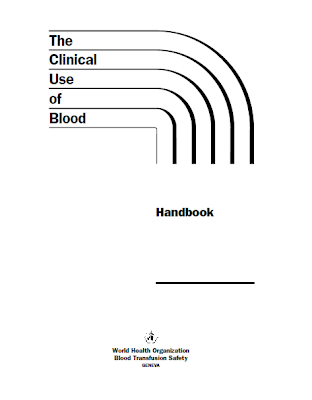 The Clinical Use of Blood forms part of a series of learning materials developed by WHO/BTS in support of its global strategy for blood safety. It focuses on the clinical aspects of blood transfusion and aims to show how unnecessary transfusions can be reduced at all levels of the health care system in any country, without compromising standards of quality and safety. 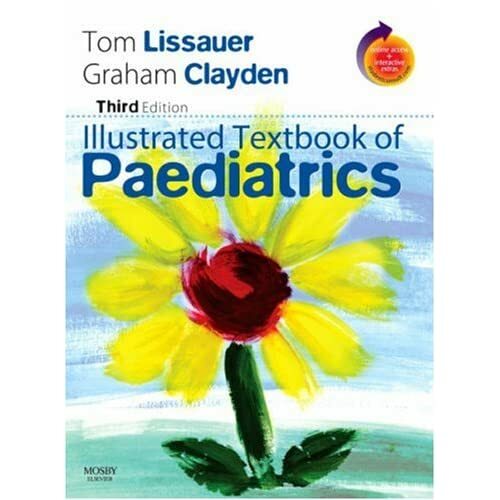 A pocket handbook for use in clinical practice. Review: The information inside this book available throughout the net. But it's a good book in case your internet down. Thus i recommended if you download. I should remind u that this book only contain words and tables. No image inside. Medicine and Surgery is a stunning new hybrid textbook that has evolved as a direct response to the increasing integration of the two disciplines of medicine and surgery in today's medical curricula. The advantage of this combined approach is it reduces the amount of reading by the elimination of repetition (and inconsistencies) to provide an integrated explanation of the common problems faced both by students during exams and clinicians in daily practice. This book's greatest asset is the ability to illustrate that medical and surgical treatment options are actually part of a continuum in the management of disease. 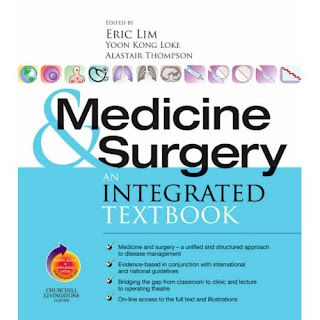 Lim, Loke and Thomson have certainly pushed the boundaries of textbooks by integrating medicine and surgery but in doing so have created an amazing new breed of book which is extremely user friendly, enables more efficient studying and above all amalgamate the subjects to provide a disease-centric one stop shop clinical guidebook. The very practical disease centred approach differs from any traditional textbooks in that removes the boundaries created by studying subjects in isolation and integrates all aspects of science, clinical presentation and treatment and care of the condition. Patients don't present with a well categorised -ology so its only fitting that your learn diseases in a rounded and integrated approach working around. All courses especially PBL ones expect students to learn and apply their knowledge in an integrated manner and this textbook certainly addresses this need in my opinion. 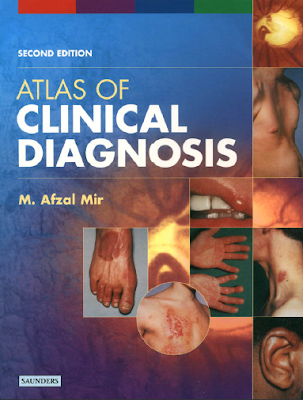 - All diseases and systems chapters follow a very clear common pattern progression in their layout complements the colourful icons which mark out titles for aspects like pathology or clinical features or treatment. - Scope of disease- a new feature to textbooks which helps remind you that the disease can present as a secondary complication. It helps with differentials too. The book is filled with excellent pictures and diagrams which add to the practical nature of the book by displaying instruments etc and nice gory pictures of said diseased. Overall Medicine and Surgery is an extremely innovative colourful approach to clinical medicine which really helps you to learn around diseases in an integrated and holistic way. It is particularly well laid out, very easy on the eye and makes extracting the information you need easy. 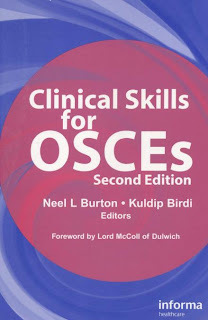 Finally I think this book is extremely good value for money and I think it is unlikely you will find such a comprehensive clinical textbook for such a modest price. 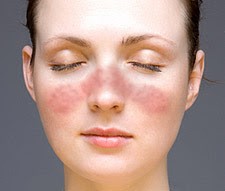 This is a ____ rash. If you see the trend or format of paper 2 (CPC) there must be 1 or 2 questions interpretation of investigation. Students usually have difficulty in interpret the investigation because they tend to answer, WBC is low, HB is low, Alkaline phosphatase is increase, the creatinine is high, and etc2. This all Klang Standard, and when you reach a final year level, u must master a new interpretation technique! Although this book is for MRCP preparation, but hey that's what a UM medical student been taught right? Preparing for MRCP, not final MBBS, LOLZ.. But nway, this book is quite good and sufficient for all the basic and common investigation that we will see in exams but i have to tell you that the book was badly scan. However, it's still readable. 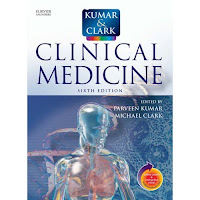 A credit to medicalbooks4everyone blog for sharing this book and i hope you'll benefit it a lot! So start practicing and do a lot, i mean it, a lot of excercise!! A book of approximately 100 questions based on the interpretation of data from all the commonly used tests in clinical medicine. The questions will be ordered by system and within that by test; for example, the respiratory system questions are based on lung function and flow-volume curves. The book's unique feature is that it will be fully comprehensive, including examples (questions) on all the conditions that can be diagnosed using each particular investigation. MRCP candidates/junior doctors in training. Also medical students. This book is better than apley in terms of examination. 3.5 stars! It make my examination easier although to master an examination, u must do it yourself. The examinations shown as a sketch and there is no real picture or graphic. The examination is simple, many graphic than words. I like it. The book is good for beginner and it also good when the exams just around the corner..